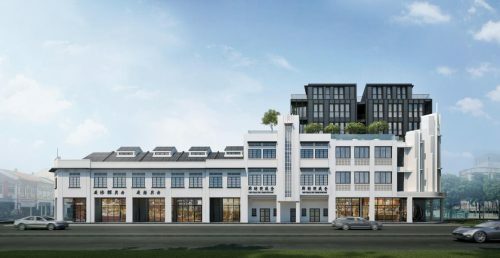 2019 may exert some pressure on the private property market, according to analysts. The sheer number of potential launches will mean competitive pricing in the market. 50m Leisure Pool, Daintree Residence, Condo. Private property prices fell 0.1% in Q4 of last year, the first decline since Q2 of 2017. Luxury landed property prices fell the hardest by 1.8%. Despite last quarter’s decline, analysts do not consider the shift a significant one as it was mainly contained within a niche segment. In fact, private property prices still rose 7.9% last year, a considerable increase from 1.1% in 2017. Up to the implementation of fresh cooling measures last July, prices have risen for 5 quarters, the shortest recovery on record. Some analysts have said that 2018’s private property prices could have risen up to 10% had it not been for the property curbs. 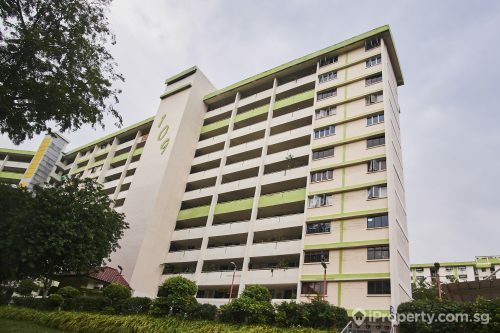 Landed properties are considered rare properties in Singapore, but their total quantum prices are often quite high. Hence, it is understandable that this market segment has taken the hardest beating as demand softens. In the last quarter of 2018 alone, non-landed private properties in the city fringes or rest of central region (RCR) and outside central region (OCR) led the segment’s growth with prices rising 1.8% and 0.8% respectively. In the prime and central locations alone, prices rose 6.2% while that of properties in the city fringes and suburbs rose 7.4% and 9.5% respectively. 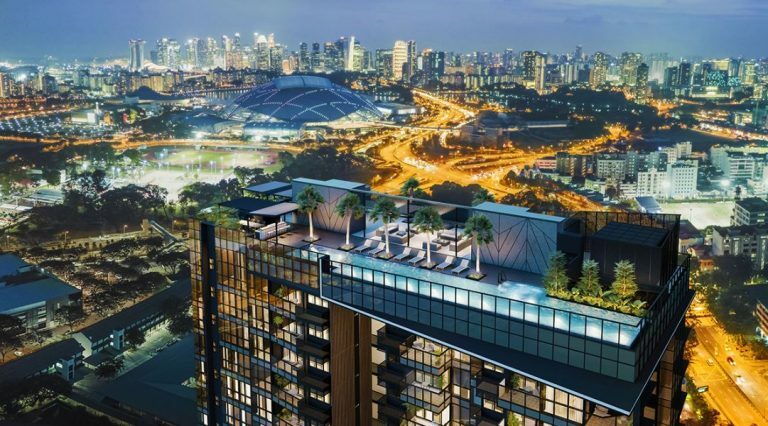 The high number of new launches in city fringes may have accounted for the rise in demand in the region with launches such as Arena Residences, Kent Ridge Hill Residences, Parc Esta and The Woodleigh Residences. 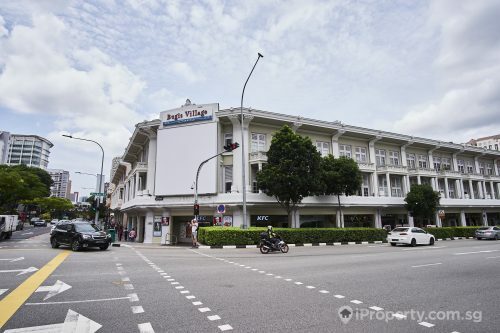 The median prices of units sold at these properties ranged between $1,699 psf to $2,002 psf. 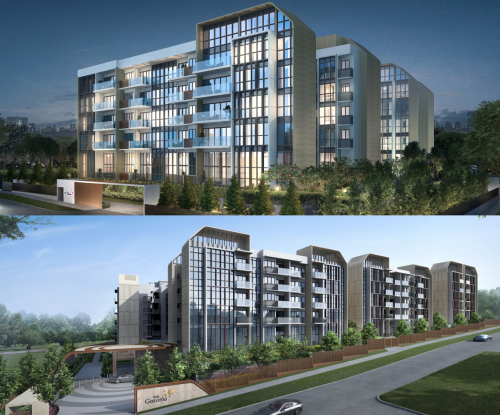 Analysts are expecting fewer launches in the city fringes this year with activity concentrated on a few key projects such as the redevelopment of Pearl Bank apartments and Normantan Park. 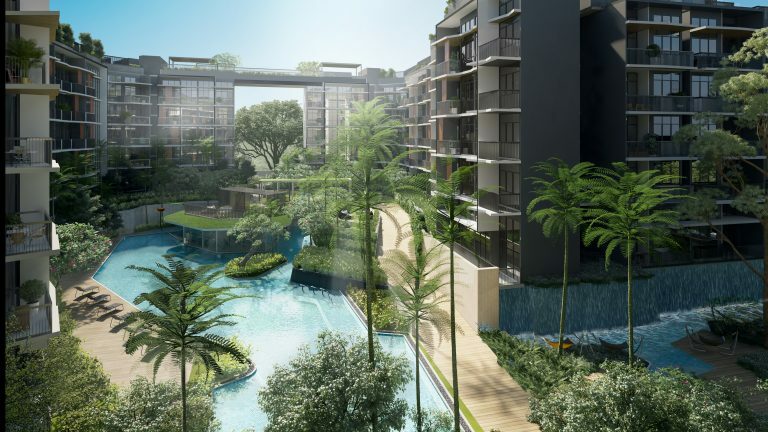 There may also be suburban launches of a marked size at larger projects such as Treasure at Tampines and The Florence Residences.